For more information about how 200 Clarendon/120 St James has enhanced the building's sustainabiliy, click here. 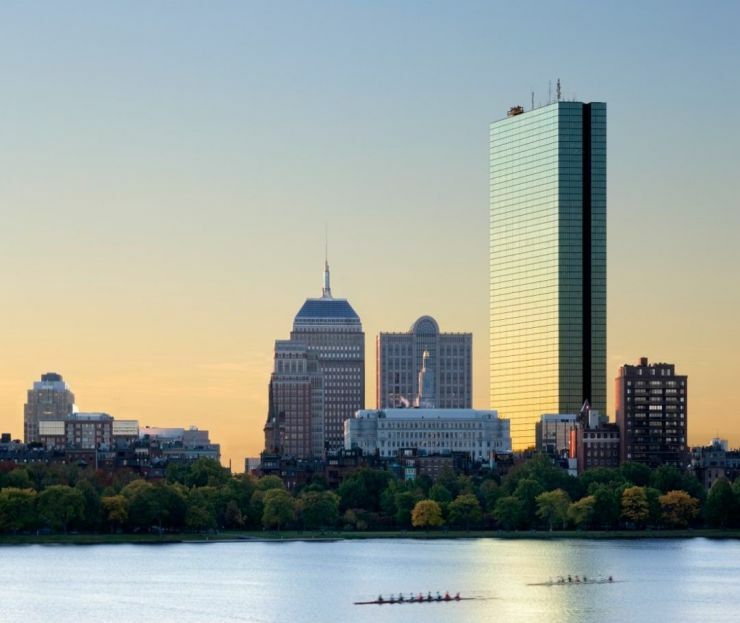 Discover how Eversource worked with Boston Properties on a series of energy efficiency improvements at two of Boston’s most iconic buildings, click here. 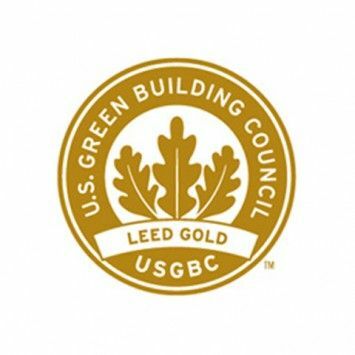 LEED Gold Certified since 2017. Energy Star Certified 2017 & 2018.